Well, well, well. That was fast! As you’ve zoomed through the first mission file of GOLDENEYE 007, I suppose I should allow you to explore the next. Janus operatives have confirmed your global signal and your codes have been received. 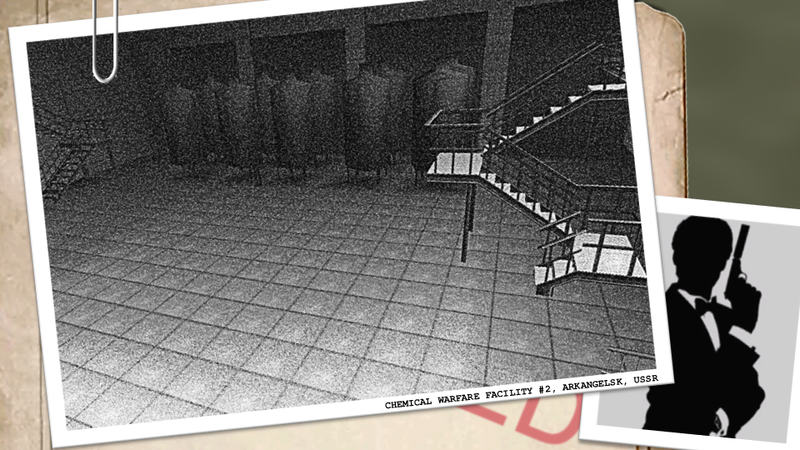 The following is all we have on perhaps the most beloved mission of all, the Chemical Warfare Facility #2. It is located at the base of the Byelomorye Dam in the federal subject of Arkhangelsk of the USSR. The challenge is yours, if you’re up for it. Before we dig into the files in this database on level two of GOLDENEYE 007, let us once again peer over the shoulder of MI6. I believe, to understand each level individually, we must paint the whole picture. Here is the original transcript we were able to intercept from Her Majesty’s government. Let us humor them, shall we? Inside the chemical weapons facility, you should quickly and efficiently proceed to the bottling are and place demolition charges on the main gas tanks. Political considerations demand that collateral damage is minimized on this mission. Non-military personnel should be disregarded. You’ll be working with 006 on this assignment, the bottling room is the rendezvous point. Don’t forget to contact our double agent scientist before you leave, and warn him to get out. He will provide you with a decoder for the final security door. 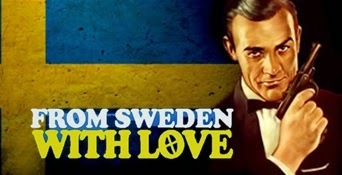 There are no women or casinos for a thousand miles, 007, so even you will be able to concentrate on this mission. Now listen carefully, Bond. Those bombs will be armed as soon as the last one is set. Don’t be too close when you set them off or you’ll go up in flames as well, and while you’re at it, please try and bring back that door-opener undamaged for once. Too much rough handling like the last mission and it might go wrong at a bad time. Honestly 007, sometimes I think you damage your equipment on purpose. These chemicals could prove to be a match even for your pheromones, James. Don’t take too many risks. Other administrative notes here mark that the staff, guard, and individuals present at the facility were the Russian Soldier, Scientist, and Colonel Ourumov characters. Similar to the level one files, this mainframe holds extra intelligence on facility collected by our agents. Again, I went ahead and pulled those for you. Your debts owed to me continue to multiply, friend. 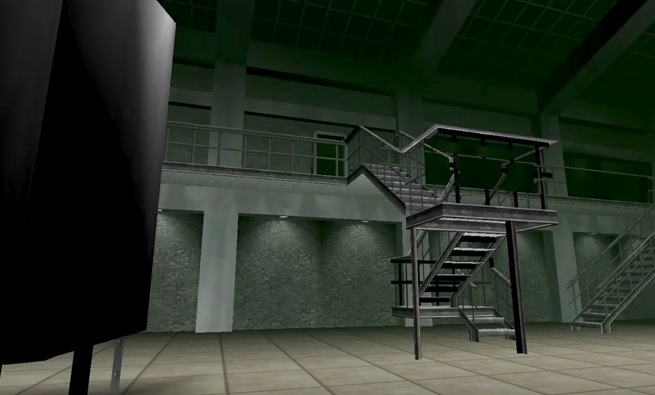 Now, according to a few close sources, facility was one of three “classic” multiplayer maps to be featured in GOLDENEYE 007’s spiritual successor, PERFECK DARK. However, due to copyright and licensing issues, it was slightly modified and renamed “Felicity”. 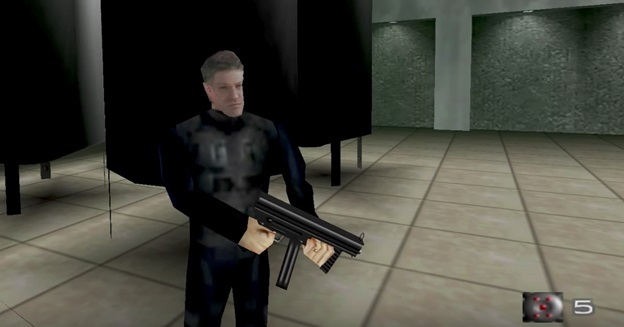 From there, it appears in the sequel, PERFECT DARK ZERO, modified even further with only a loose base harkening back to the original included in GOLDENEYE 007. Oddly enough, facility also appeared in the NINTENDO WII’s version of QUANTUM OF SOLACE as a vastly expanded version of the famed original multiplier map. It is also worth noting that facility is easily the most replicated and recreated level among passionate fans for first-person shooters like DOOM, QUAKE, HALF-LIFE, and most famously GOLDENEYE: SOURCE. The pre-released version of the game was reported to have stacked gas tanks in the main bottling room, similar to what is seen in the movie. However, these were changed to single standing tanks for the final version of the game for easier access in respects to placing the remote mines. 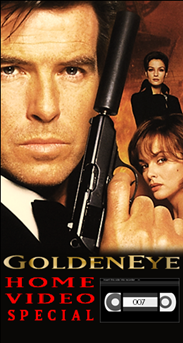 Let us not forget, that as I reported previously, facility was the first level developed for GOLDENEYE 007, before it was decided to move away from the rail-based shooter concept. The concept proved to be a lot less than desirable as far as developers were concerned, so the limitations were removed and players would now be able to freely roam within the three-dimensional environments. With that in mind, facility’s design remained, for the most part, unchanged for the final release. Oppositely from the movie version of GOLDENEYE, in the game, instead of using timed mines and escaping, Bond detonates the mines himself while still inside the building. Moronic, I know. Once the mines are detonated, the gas fills the entire facility and will eventually kill Bond if he straggles for too long. That’s my favorite part. Anyway, just some more pieces of knowledge to pass along. Now, interestingly enough, if one were to use a coder or cheating device of some sort on the multiplayer version of this level, access to the full map can be gained. Everything seen in the single player version of the level is reportedly present, however no weapons or items generate in the otherwise inaccessible areas of the multiplayer map. Some unknown intel also suggest that Bond’s lines change in the bottling room depending on how much health he has remaining when he arrives. 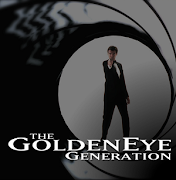 If little to no health was lost, Bond will say "It was too easy, Alec." If around half of his health was lost, Bond will say "It was a bit tricky, Alec." If only a little of his health remains, Bond will say "I almost killed myself getting here, Alec." Quite entertaining, wouldn’t you agree? The only other pieces of information I’m seeing, is that of the humorous category. Many of the pipes and boxes featured in the facility have the Russian words “водка” or “картофель” featured on them, which translates to “vodka” and “potato”, respectively. I assure you, this hidden joke implemented by the game’s developers was not taken kindly to by our Russian Federation friends! Russian revenge for this warranted the “No James Bonds” sign above the metal door to the second security station. 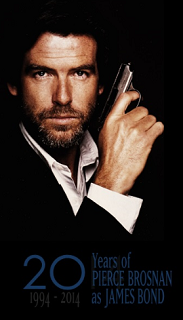 Take that, 007! Finally, there is a game hiccup when if Bond is killed in action right before Ourumov enters the bottling room, instead of the game’s normal death theme playing, the upbeat remix version of the facility theme will play in its place. With all the subject files out of the way, I must admit, I put in many, many hours running the halls and rooms of the facility. Not many games can lay claim to having iconic levels within their single play feature, especially these days. 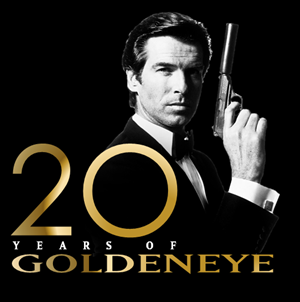 I’d argue that the facility level of GOLDENEYE 007 is among the most iconic video game levels of all time, across every generation of shooter gaming or even gaming in general. Nearly all who have played this game call facility their favorite level. The depth felt amazing at the time, as the level felt like it could be a real space. There was a perfect balance of challenge and pure fun. If you wanted to play objectively and try and stay stealthy, you could. If you wanted throw some cheats on and go on a rampage killing all in your path, exploding the gas tanks, and fending off endless waves of guards in the gas hazed corridors, you could. I may or may not have enjoyed both such playing styles! The satisfying flow of the level, genuine character interactions, and varied route options made facility the level to play when it came to the single player experience of GOLDENEYE. If dam was the tantalizing appetizer, facility over delivered as a full-blown entrée. Make no mistake about it, facility is, was, and forever will be considered a level legend.